Kim Noorda for Unconditional Magazine Issue 7. Kim Noorda for Marie Claire Italia June 2018. 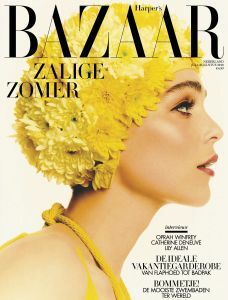 Kim Noorda for Harper's Bazaar Netherlands May 2017. 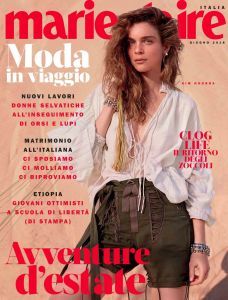 Kim Noorda for Italian Marie Claire, September issue.